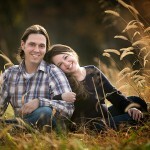 Jamie and Treven are Engaged! Amy and Nathan’s Engagement Session. Jessie and Russ’ Sneak Peek. Jessie and Russ arrived at Swan Harbor Farm on December 2nd, ignored the cold, ignored the fog, and rolled through an amazing session. Here are a couple of my favorites from the morning. 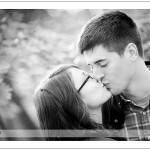 Thanks for tolerating the weather and I can’t wait to get the rest of your photos posted! Katie and Brent. November 18, 2012.